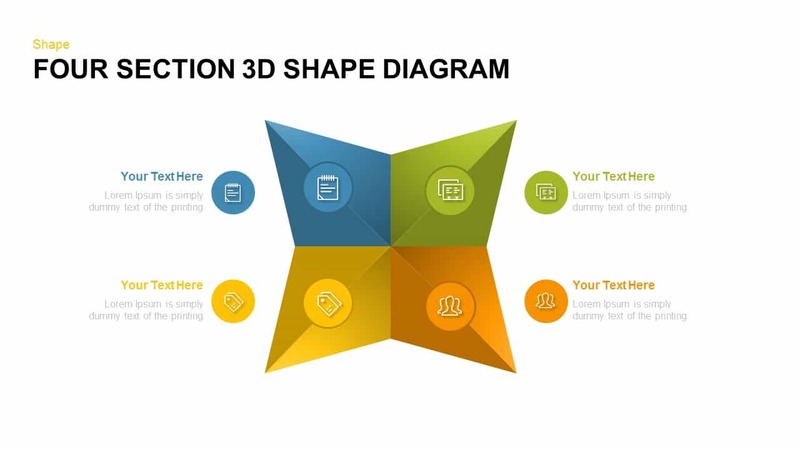 4 section 3d shape diagram PowerPoint template and keynote is a creative diagram that will cover any type of infographic presentation up to four steps or stages. The modified star like diagram shows four segments with infographic icons. It can use to demonstrate interdependent process or discrete elements as well. 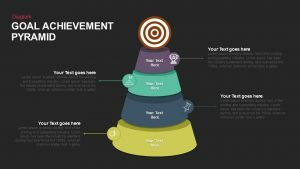 It is ideal for representing business steps and strategies. 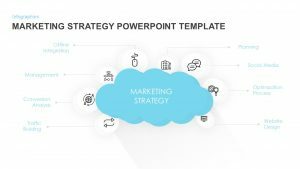 Four innovative starts up ideas or plans can be illustrated using the four section PowerPoint template. 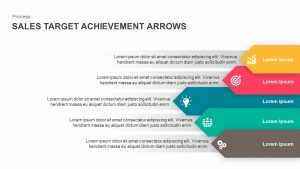 Company vision and mission presentation and agenda presentation is also fit with this PowerPoint diagram. 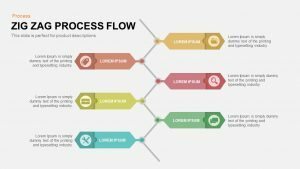 A vision statement explains what a company desires to achieve in the long run, generally in a specific timeframe of five to ten years, or sometimes even longer. 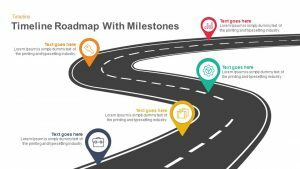 It illustrates a vision of what the company will look like in the future and sets a defined direction for the planning and execution of well-defined strategies. A mission statement is a brief description of why a company or NGO exists. It explains what the company does, who it serves, and what differentiate it from competitors. 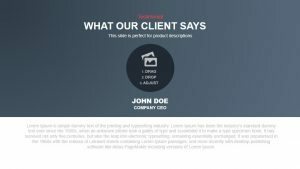 Apart from these types of business presentations, the template allows several other presentations as well. 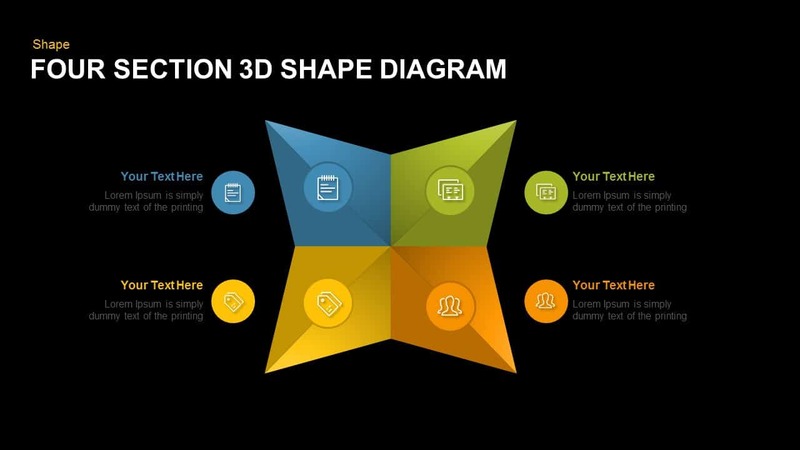 Four section 3d shape PowerPoint template is a usual design for general presentation. it can be used for poster presentation and academic presentation. 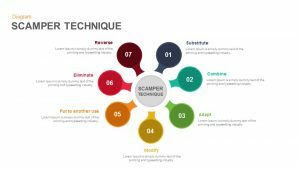 It is suit for SWOT analysis or PEST analysis. 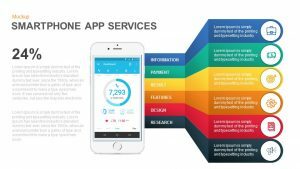 Each segments in the diagram decorated with infographic icons and excellent color mixture. The text placeholders also created with the same color and icons for the easy extraction of the presentation topic. 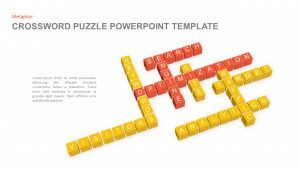 The 3d PowerPoint diagram is available in three formats with two different backgrounds. The users can change or modify the shapes and other objects in the PowerPoint diagram. For instance, the presenters can or cannot use the default icons. If they don’t want such icons for the presentation titles, they can avoid such PowerPoint icons and add textual contents instead of the default clipart’s. 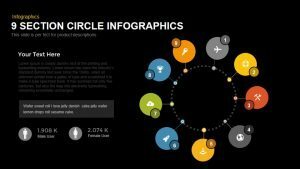 Slide bazaar has a variety of PowerPoint designs including linear diagrams and circular diagrams. 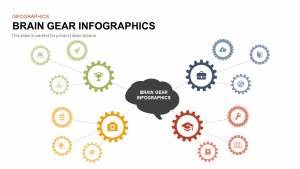 Users can select these diagrams from our gallery and make positive presentations. 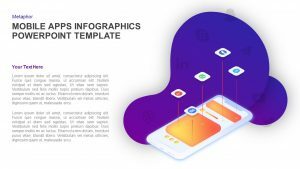 You can access more 3D Templates here Grab the free ppt now!